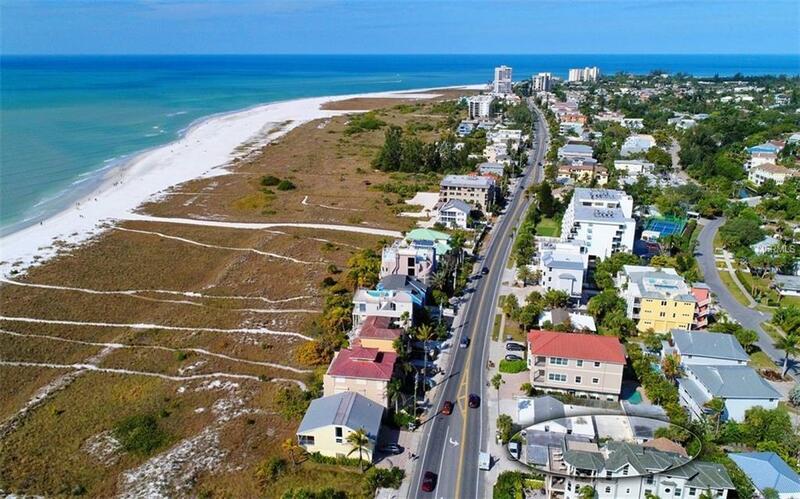 SIESTA KEY / SIESTA KEY BEACH / ACROSS FROM PUBLIC BEACH - BEACH ACCESS / DIRECT GULF OF MEXICO VIEWS, One of those RARE "Beach Road" properties on Siesta Key, two individual units. Click on the virtual tour attached to this listing and truly appreciate the location. Many options that include but are not limited too; develop two new units, develop one new unit, daily and weekly rental zoning no matter what the improvement (current / new). Operate in its current state as a rental or primary residence, two living structures; 1/1 bedroom and a separate 1/2 bedroom. We look forward to your call / visit to discuss these many options. 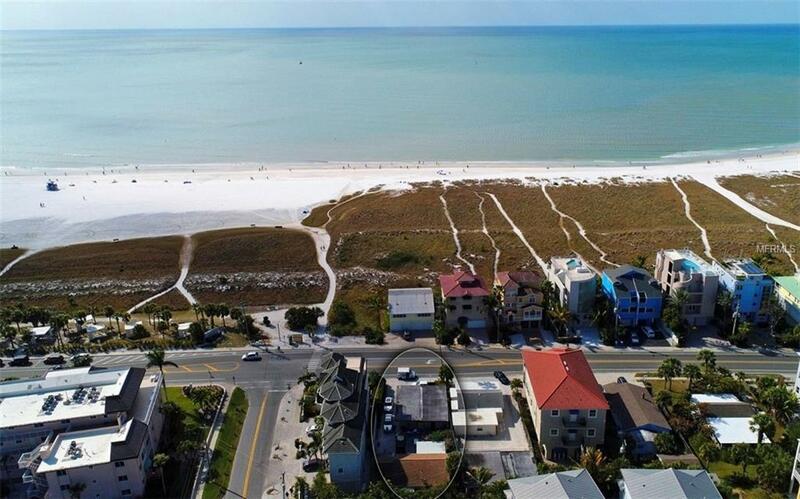 No matter what your choice you will have great views / great beach access! 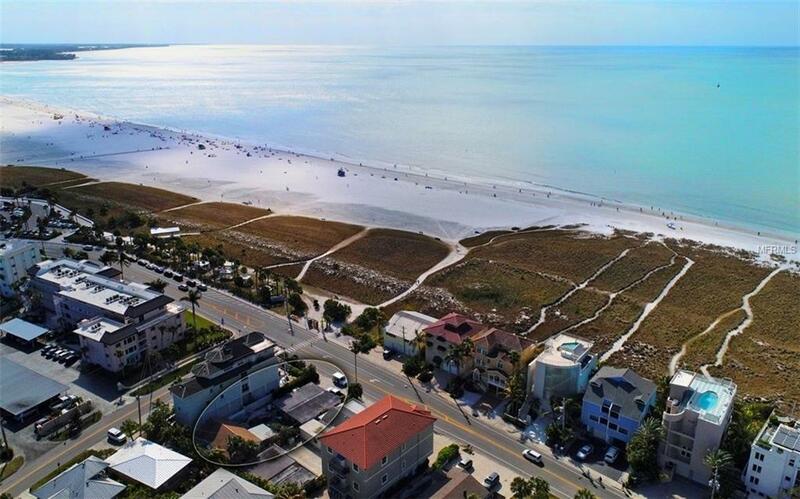 Additional Water Information This Property Sits Right Across From A Public Beach To Siesta Key Beach / Gulf Of Mexico. 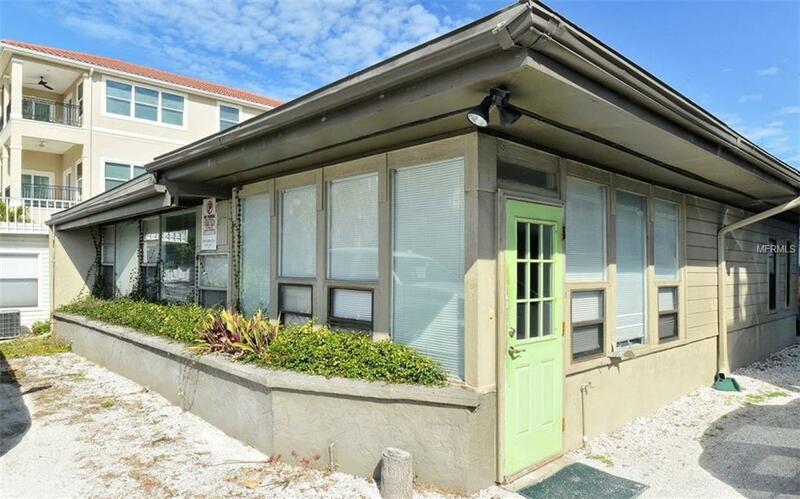 Additional Lease Restrictions This Property is Zoned Weekly / Daily Rental; Rmf-1 Currently Leased On A 6 - 12 Month Basis. Amenities Additional Fees The Property Sits Across From The Public Beach @ "Siesta Key Beach" Which Offers Many Amenities. Pet Restrictions Pets Are Allowed in Line With Sarasota County Codes.